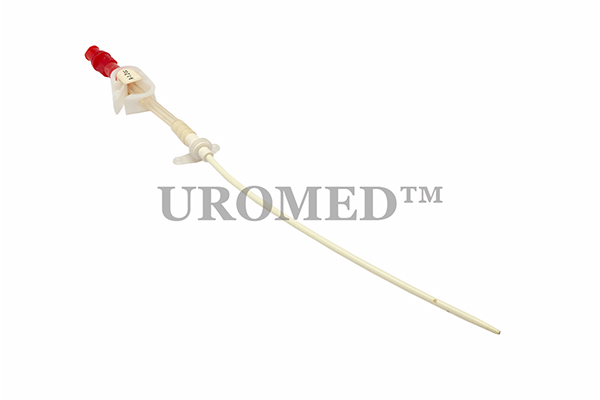 This Catheter is utilized for dialysis understanding which is embedded into the femoral vein in the thigh. Our offered Catheter is comprise of a tube which is embedded into the vein with a needle and settled with restorative tape or join. It is utilized to convey intravenous sustenance or drugs and obliged when different access directs that are utilized toward spot focal venous catheters are unattainable.